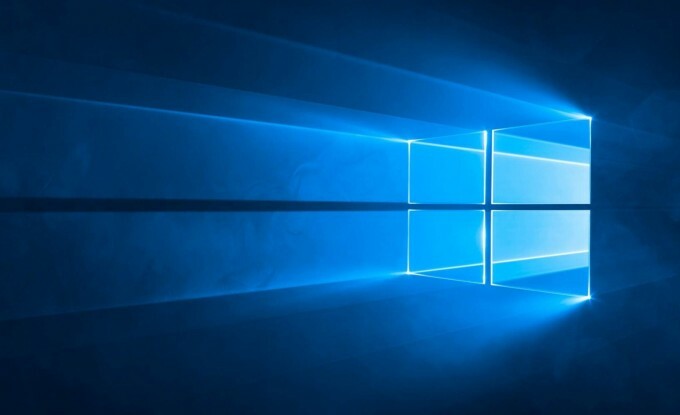 With the Windows 10 free upgrade coming to a close for existing Windows 7 and 8 users, we’ve gone through Microsoft’s latest and last OS to see some of the features and considerations to pay mind to if you’re still sitting on the fence. With the anniversary release coming up, we also take a look at the future of Windows 10. It’s coming up to that time when you have to make a choice, and it’s a difficult one. Do you or do you not accept the free upgrade to Windows 10 from your previous Windows install of 7 or 8. Microsoft has been offering the upgrade to Windows 10 for free for the last year, and come July 29th, that free offer expires. Most will have already decided by now if they are to upgrade, but either through familiarity, compatibility or dogmatic refusal to upgrade, there are those that will not be partaking in the latest upgrade cycle. However, if you’re still on the fence, there are a number of things to take into consideration on some benefits that come with the latest OS from Microsoft. Windows 10 did (and in some cases, still on-going) have some teething problems. The rather aggressive and in-your-face nagware of requesting an upgrade, which you close and then reboot to have the OS installed for you. Then there was the privacy issues with the massive data collection and dozens of options to toggle off to opt-out. There’s been compatibility issues which is common for a new OS, infinite reboots, the always enabled Windows Update… there’s quite an extensive list of complaints. There have been some good things to come out of it as well. The usual Microsoft spin of ‘most secure Windows ever’ was dropped back in the Vista days, but it still holds true even now. The system is locked down tighter, it has its own Firewall and Anti-Virus (Windows Defender) built in from the start. Security updates are automatically applied and very regularly. There are thousands of small tweaks here and there that just smooth out some of the nagging wrinkles of the old OSes, with a number of minor feature enhancements too. If you’re already using Windows 8 or 8.1, there is pretty much no reason not to upgrade. Compatibility between the 8.1 and 10 is basically the same; same drivers, same minimum specs, but everything is just improved all around. The hidden charms bar that you never wanted is gone. The Start menu is functionally better. More desktop options, better long term security. Everything you could do in 8, you can do in 10, even if it isn’t enabled by default (like for example, if you really like the start screen from 8, this can be enabled). Most of the people holding out on the upgrade at this point will be those coming from Windows 7. While 8 was much loathed because of the complete disregard to user’s desires, something that Microsoft later tried to fix with 8.1, it’s the folks with Windows 7 that have the least to gain from 10 after the damage done by 8. But Windows 8 did introduce a number of actually useful enhancements, all of which have carried over to Windows 10. While there are lots of small features and usability enhancements to be found in Windows 10, not all of them are the headline making must-haves they’re let out to be. While Windows 10 has been around for a year now, there are still things I don’t use in it, and one of the ‘big ones’ is Cortana. None of us on staff here at Techgage, have used the digital assistant for more than testing. Cortana isn’t useless by any means, but it is limited. The big focus on it is voice control, but for most, talking to your computer just feels unnatural, and typing out commands is kind of pointless. 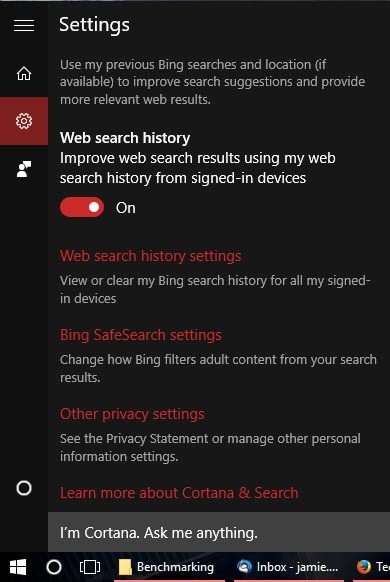 During testing, I got it to open applications 70% of the time, the rest it would do a Bing search for the application instead. Which leads me into the issues. It only supports Bing, it only supports Microsoft applications for calendar and notes, and generally, it doesn’t do anything I can’t already do by hand any faster. On more restrictive devices like a phone or tablet, it does have its uses, but for desktops, it’s not a major bonus unless it’s used for accessibility. However, there are a number of important features and considerations to take in mind when jumping on the Windows 10 upgrade, and what we feel are the important ones, are listed below. While not really a feature, it is a statement of inevitability. Support and updates for previous versions of Windows will expire. For Windows 8 and 8.1 users, mainstream support will cease January 9th 2018, with extended support up to January 10th 2023. We should note that extended support is for enterprise and business editions of the operating system. Only essential security updates are available for mainstream desktop versions of the OS. For Windows 7 users, mainstream support expired a year ago (about the time Windows 10 was released), and as of now, will only receive critical security updates until January 14th 2020. It’s worth pointing out that companies have already begun dropping support for 7 already, so moving forward, certain drivers will start to get difficult to obtain. This is something that will count for both Windows 7 and 8 users. 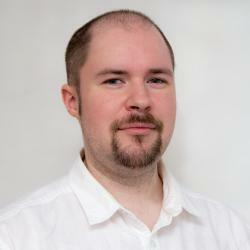 The latest release of DirectX which includes bare-metal access to the GPU for a low-overhead API, multi-GPU scaling without SLI or Crossfire, Async Compute… all of this won’t be coming to previous versions of Windows. While currently, there are precious few games that leverage DirectX 12, it is growing, as the benefits have been noticed in a number of benchmarks already. While there is the general benefit of better efficiency, systems with poor CPU performance are the ones that will gain the biggest advantage. So if your system is getting on a bit (sorry Core Duo and Core Quad users, it might be time for some new hardware), but your GPU is fine, you are likely the ones to see the biggest boost… if your GPU is modern enough for DX12 that is. Cross-platform game releases that let you play Xbox games on the PC through Windows 10, as well as a number of Xbox live functions built into Windows 10, are beginning to roll out. This includes video recording and game streaming integrated into the OS, DVR functionality, along with an enhanced screenshot system that was integrated into window 8 (WIN+PRTSCN to instantly save a screenshot). Universal Apps is something we’ve seen with the likes of Google Play and Apple App stores, this time allowing Windows computers to access a central hub of certified apps, instead of hunting around the web. This goes beyond the desktop and allows phones and tablets that run Windows to all run the same apps – including some oddities like HoloLens and the Raspberry Pi 2. Microsoft is also integrating Universal apps into the Xbox One – Office on a console… creepy.